The Pryor community has a number of assets – its downtown and other commercial corridors, schools, and parks – that define its overall quality of life. It is these assets that the City Pryor seeks to maintain and enhance in order to attract new residents, businesses and investment and in turn, diversify the tax base and provide for an increasing level of community services and amenities in the long term. 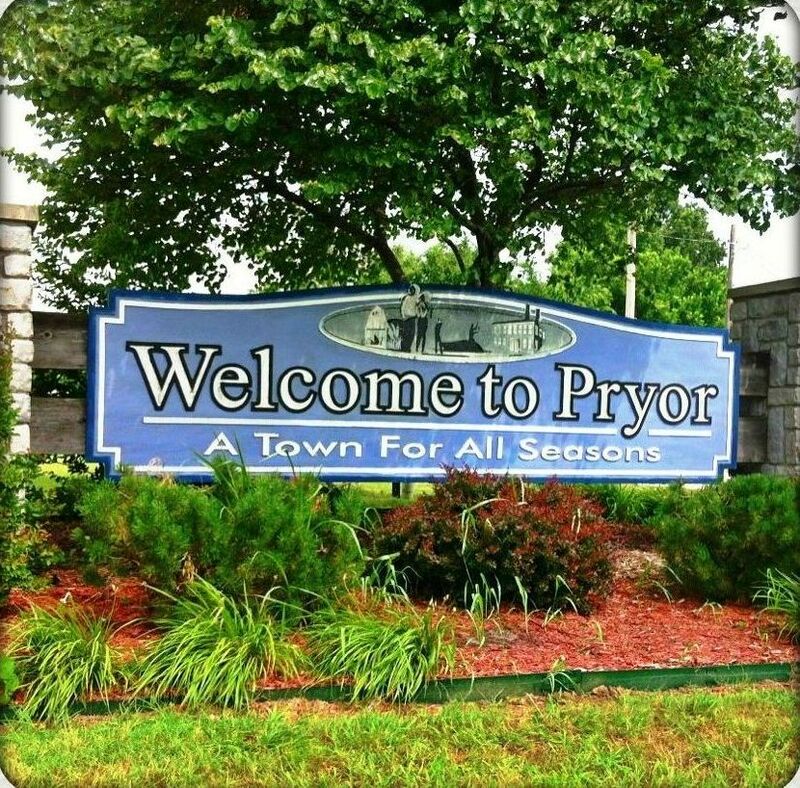 Beginning in 2012 Pryor began making a conscious effort to enhance the quality of life in the community and its area. In a public/private effort funds were raised to begin planning to make Pryor a more walkable and bike friendly community. Land-planning architects were hired. A plan has been developed, and a $600,000 grant has been won, to create paths throughout the community. The plans also have been drawn up to connect Pryor to surrounding lakeshore.